Meet Antonio, a young man who loves traveling. 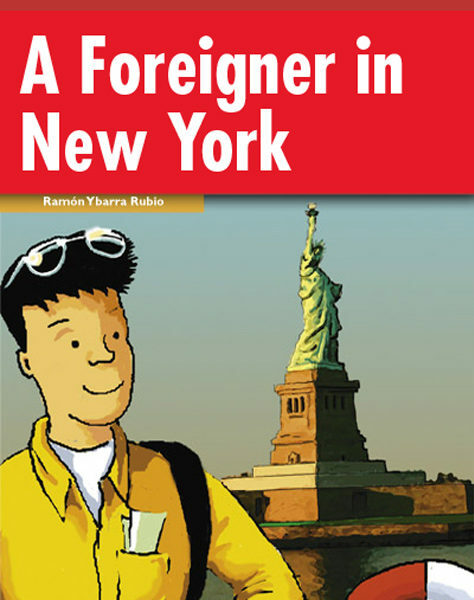 In this story, we learn Antonio’s impressions of New York through his visits to the major tourist attractions and meeting with fascinating people. If you would like to learn about baseball games, the origins of the hot dog or find out what a doggy bag is, this is the reader for you!